Tap into the sweet, nutty flavor of harvested maple syrup and toasted walnuts. I found this coffee at a Pilot Ranger in October of 2015 and have not stop talking about it since. Please make it available as I bought it in IL and I live in OH. I love coffee flavor! My favorite coffee ever! Even over ice! Yum! I am on the hunt for it and hope to have it return for easy purchase! This flavor was simply perfect. I resent that it is a limited edition and is now out of stock. In its absence, I suffer. I am actually considering a switch to tea. Tea! 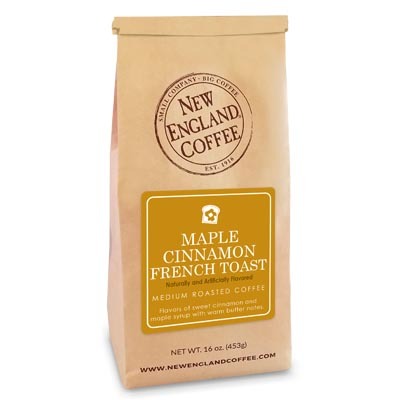 What have you done, New England Coffee? 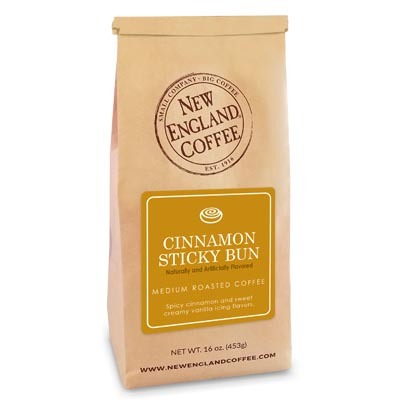 My absolute favorite coffee flavor. Should keep it year round! The is the best coffee I have ever had!!! Vermont Maple Walnut, Yum!!! 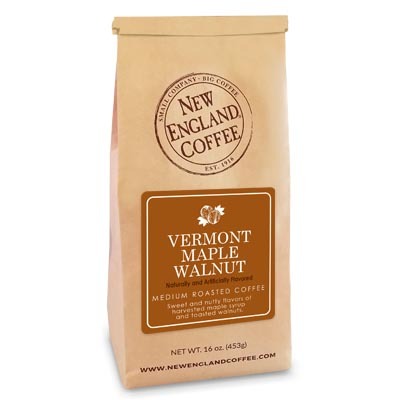 Great way to wake up in the morning with a big mug of Vermont Maple Walnut. One sip and you can’t put it down. Please bring it back soon! My Fav?